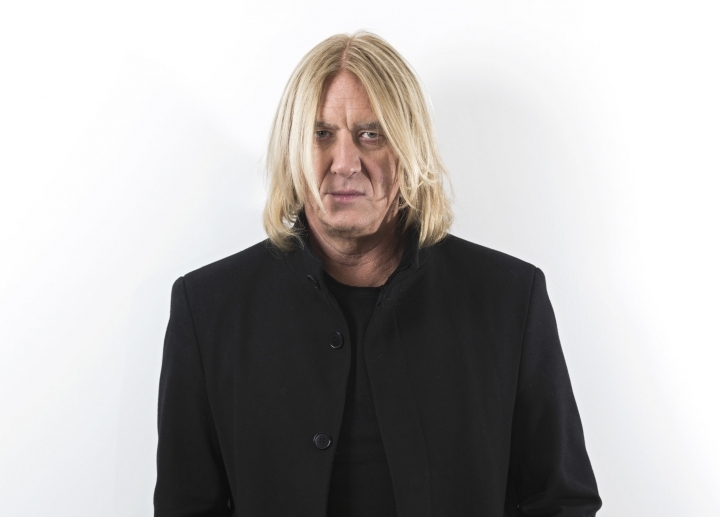 NEW YORK — Joe Elliott has no problem addressing huge crowds at concerts and festivals. But when his band Def Leppard gets inducted into the Rock & Roll Hall of Fame on Friday, it's the speech that will make him uneasy. "Getting up and going 'How's everybody doing? Are we ready to rock?' is a lot easier than standing there, for God knows how long, trying to acknowledge and hope to God you haven't forgot anybody — people that go back all the way to the beginning of the band, which is 40-odd years ago. So, no pressure," Elliott joked. 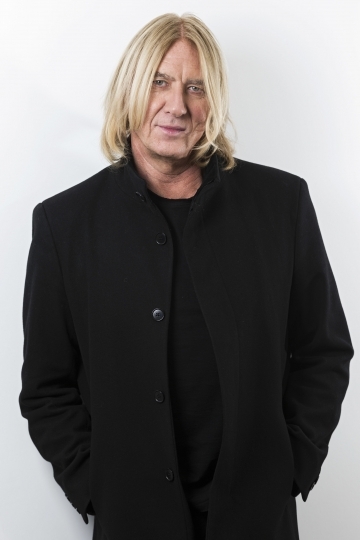 Def Leppard — whose hits include "Pour Some Sugar on Me," ''Love Bites," ''Foolin'" and "Animal" — enters the Rock Hall as a first-time nominee. They join a class that includes Roxy Music, Stevie Nicks, Janet Jackson, The Zombies, The Cure and Radiohead. "We got this huge fan vote, which then really kind of turned our heads as well. Because what it was then, it wasn't just this faceless committee deciding who was cool enough and it was not good enough — it was the fans," said Elliott. The band will be inducted by Queen's Brian May. Elliott said Def Leppard and Queen have a history dating back to 1981, and said May has always been a "go-to guy" for the band. "We were on tour in the U.K. and we were on a day off in a fantastic castle hotel on the outskirts of Glasgow in Scotland," he said. "We decided we'd have dinner to celebrate it. So, we had this huge castle to ourselves. There's nobody else in the dining room. We just sat at this big table, a couple bottles of bubbly and we just cheered each other. That's it, we're in. It's a great moment, it really was."